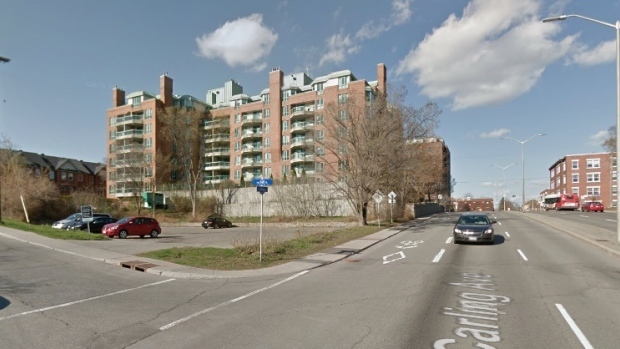 Meeting: Affordable Housing at 289 Carling Ave.
You are invited to an information session regarding the future affordable housing development at 289 Carling Ave., where you can learn more about the City’s request for proposal (RFP) process. The land at 289 Carling was recently transferred from the federal government to the City on the condition that it be developed as affordable housing. It is now the City’s role to outline its objectives for use for the property, and gather bids for development through the RFP process. Affordable housing developments undergo the same approvals process as private developers, which means there will be further opportunities for the public to comment as the development progresses. My hope is that this RFP information session will keep neighbouring residents informed on the City process and provide an opportunity to voice concerns directly to the staff involved as early as possible.